A complete starter set of the Semilac hybrid manicure. 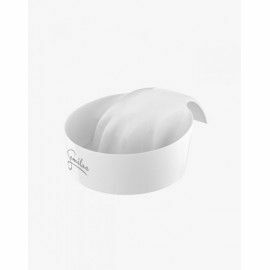 This set provided by Semilac Ireland is designed for professional nail stylists. Equipped with a 24 / 48W LED lamp that allows you to choose the power and thus the curing speed of products. 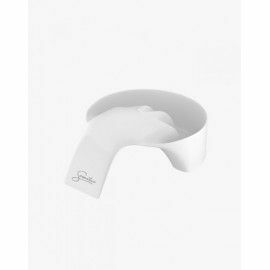 The ergonomic architecture of the device allows you to place the whole hand in the middle and instant execution of individual layers. 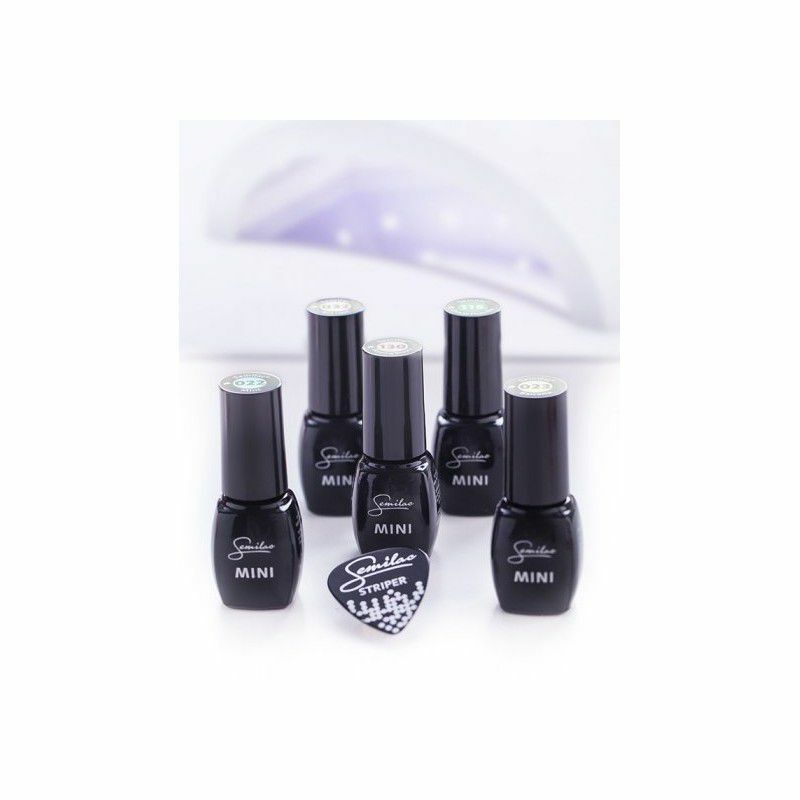 The set contains all the elements needed to perform and remove the hybrid manicure and as many as 5 Semilac Mini bottles - each with a different color of gel polish (UV hybrid varnish ). Thanks to such a solution, at the very beginning you will gain access to a diverse range of colors and you will quickly appreciate the wide possibilities associated with it! In our offer are also available starter sets, which allow you to start the adventure with hybrids. 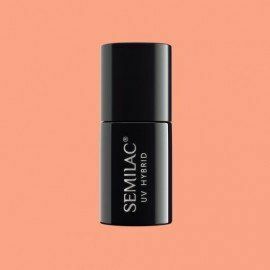 The starter set, which allows complete products of the gel polish (UV hybrid ) manicure, has been prepared based on Semilac® professional products.